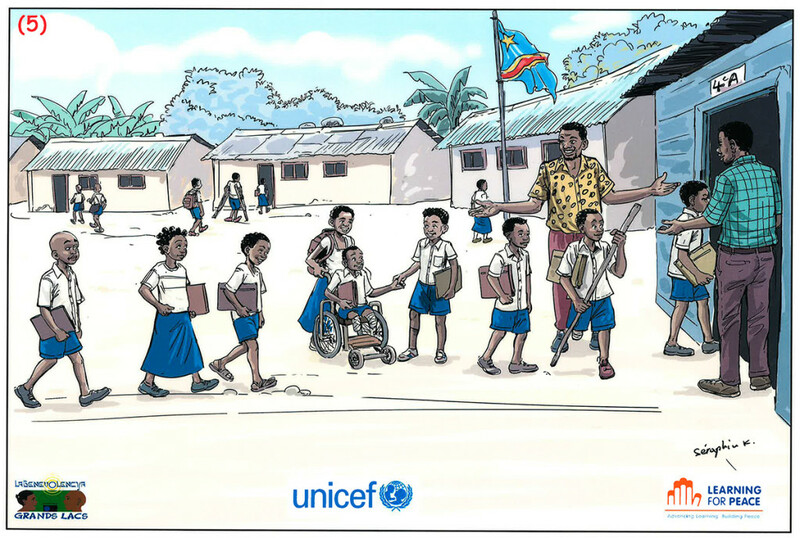 As a result of decades of armed conflict and economic and political instability, the Democratic Republic of Congo (DRC) continues to face serious challenges in providing children access to schools and quality education. The State, still weak, is unable to financially support the education system, pay salaries to teachers and ensure quality standards. This is especially true in the eastern provinces, where rebel groups and recurring violent attacks continue to hinder the process of recovery. Families are often unable to cover costs, with the result that many children are forced to leave school, ending up on the street or joining armed groups with the hope of a brighter future. Discrimination, ethical and religious divisions and feelings of suspicion and intolerance impinge the mindset of adults and children throughout the country. Given these challenges, equal access to quality education becomes a priority and a necessary step to restore social cohesion and build sustainable peace. It is in this context that Radio La Benevolencija, as part of the UNICEF’s Peace Building Education and Advocacy Program (PBEA) has implemented since 2013 the Education for Peace Project. The aim of the project is to promote the values of inclusion, moral courage and respect for authority among children, parents/guardians, teachers and local leaders at the levels of the family, school and community. Dr. David Connolly, Head of the Conflict Prevention Program at The Hague Institute, and Agnese Macaluso, Researcher in the same program, joined us for this podcast about the Education for Peace project. Dr. Connolly and Ms. Macaluso have recently returned from DRC and explain how the project works, why it is important and illustrate the reasons for and challenges of working in the country. This podcast interview is part of a new series of conversations with Hague Institute experts about their research and work in the field. 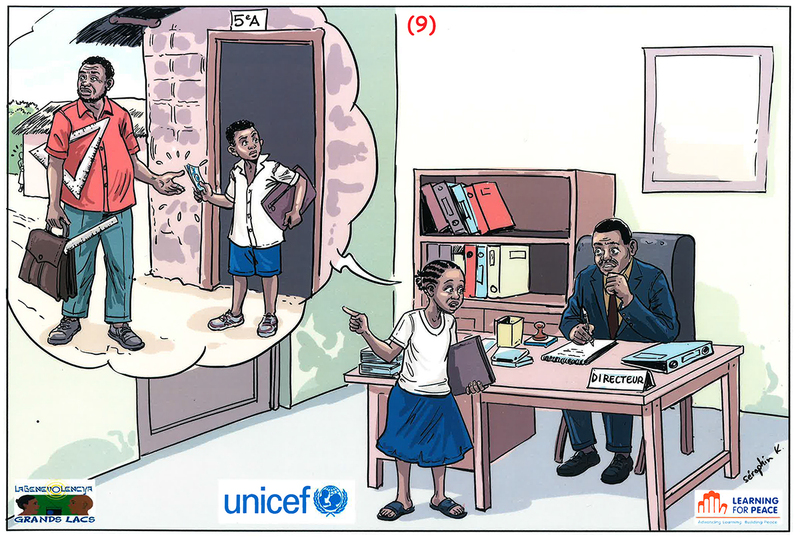 Below is a sample of interactive materials produced by the Education for Peace Project. These materials are made possible by Radio La Benevolencija.